A Happy Healthy Mummy: This one thing could make you look, feel and be healthier! This one thing could make you look, feel and be healthier! Christmas is coming - and right after that a brand new year - full of hope and expectation. Maybe this January you are determined to start afresh with your health and fitness. Maybe you'll drink less and workout more. Maybe you'll REALLY stop smoking this time too. But why wait for another two months, when you could kickstart a healthier lifestyle immediately? By quitting smoking you'll reduce your risk of cancer, heart attacks, heart disease and having a stroke. You'll also be less likely to catch colds and will be able to recover better if you do, breathing will be easier, your blood pressure will go down - and your skin, teeth and fingernails will all look better. And your lifestyle will improve - you'll have more money but no more worrying about when and where your next ciggy break will be. You'll find food tastes better and those around you will love the fact that you, your clothes, your car and your home have lost that smokey smell. You'll also be protecting those you love from secondhand smoke and give everyone that loves you a reason to be proud of you - not least your children. But exactly how can you do it? Did you know you're four times more likely to quit with help? And that everyone is eligible for free advice, support and encouragement from their local Stop Smoking Service? Expect one-to-one and group sessions, that start before you quit - and help with nicotine replacement products and other stop smoking medicines. Find your nearest service here. 'Vaping' isn't just for the younger generation! In fact, e-cigarettes can be used successfully as a smoking cessation tool - and have even been shown to be 95% less harmful than tobacco. The e-cig starter kits make for a convincing device for those who have never vaped before, as they replicate the sensation of smoking but without inhaling all of the harmful chemicals in cigarettes, including tar and arsenic. If you're unsure about the brands of e-cigarettes on the market, there's comprehensive list here - and some explanation about them too. The free NHS Smokefree app can help you stop smoking by giving daily support and motivation - wherever you are. And if you stay smokefree for the 4-week programme you're up to 5 times more likely to quit for good. Making a physical record of your smoking - and your decision and progress in quitting can make the world of difference. 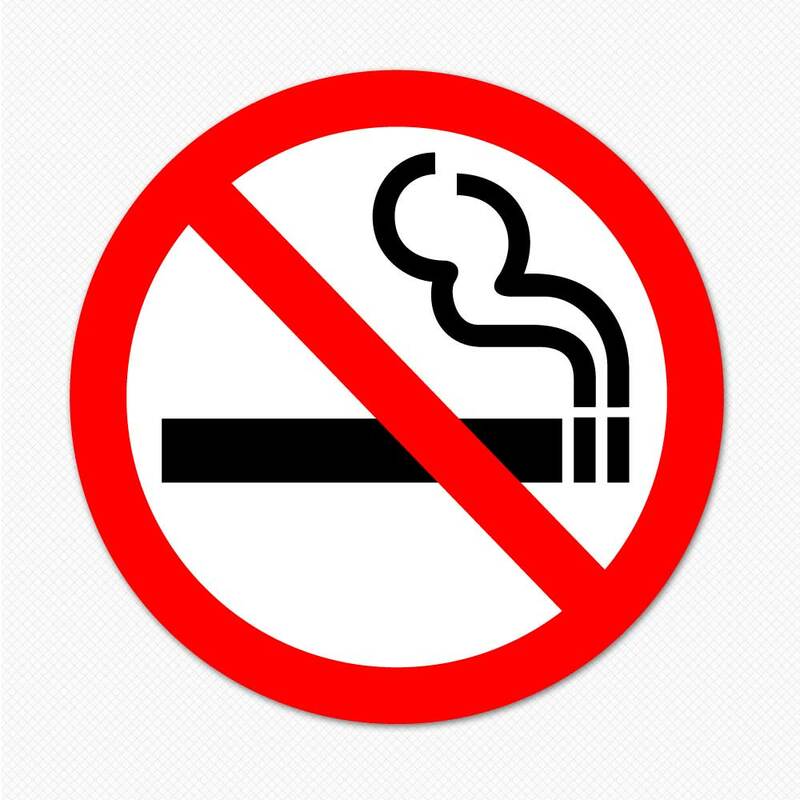 For a start, noting when and where you crave a cigarette can help you make a plan of action of things to avoid. Setting a date to start stopping and writing that down will also be motivational - if you post your decision live on social media too - well then you've got the added impetus to continue your healthier lifestyle. You could also make a list of all the reasons you want to become smokefree - and keep it somewhere you can see it if you need an extra boost. Any kind of exercise can help you quit smoking. It doesn't matter whether it's walking, running, cycling, swimming or dancing (or anything else in fact! ), all forms of physical exercise will help you deal with both the physical and psychological aspects of nicotine addiction by reducing cravings, keeping your mind busy, reducing anxiety and preventing weight gain. You can even sneak away to the office loos for a few star jumps if you need too! So why wait until January? End 2016 on a natural high. Do you need help with home care?